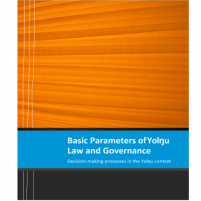 It offers deep insights for those who want a greater understanding of the issues involved in achieving true reconciliation. It provides hope and a new direction for those searching for the answers as to why “the problems” seems to persist in Aboriginal communities. 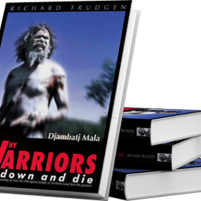 In Arnhem Land, as in many Indigenous communities across Australia, the situation is dire. Their health is poor, training, schooling and employment struggles and incarceration rates are high. After ten years of “Closing the Gap” little has changed. 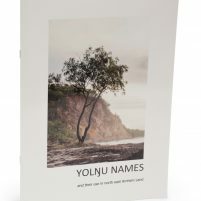 Finding the real causes requires the reader to look at the situation from the other side of the cultural / language divide – the side where the Yolngu people live. 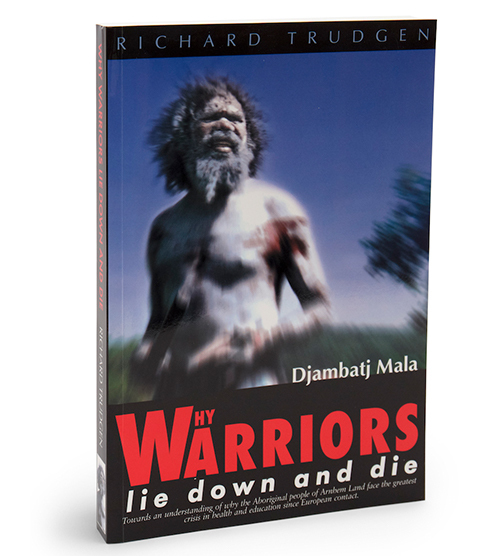 The book Why Warriors Lie Down and Die takes us to that side. Told, using a blend of critical and exploratory thinking, deep understanding of Yolngu culture, personal experience and powerful story-telling, Why Warriors is used by universities and schools across the country. 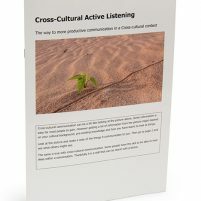 This is a book for every Australian and is considered by many to be the essential handbook for people working in cross-cultural environments with Aboriginal peoples.